Nutopia : One Strange Rock Gasp is a SMASH winner! One Strange Rock Gasp is a SMASH winner! 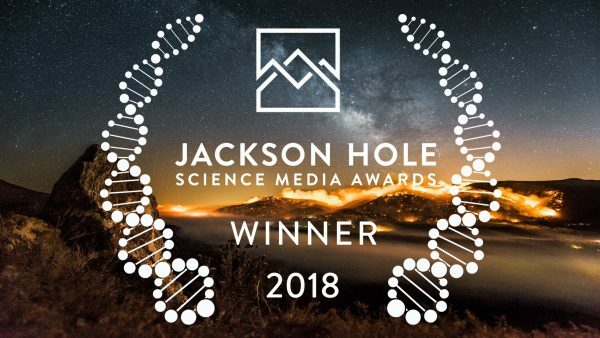 One Strange Rock Gasp wins the Jackson Hole Science Media Award 'Earth & Sky', for the film that best explores the science of planet earth and the cosmos beyond. Congratulations to the team!